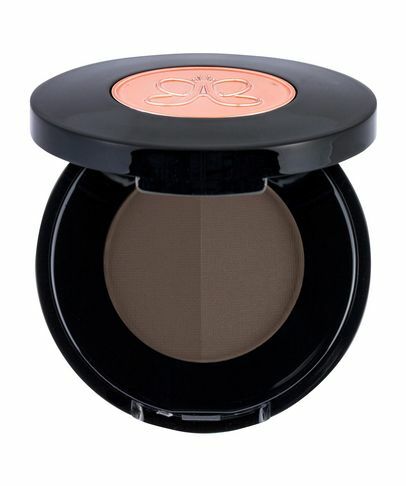 If eyes are the ‘windows to your soul’ then eyebrows are the curtains, so make sure they’re perfectly drawn. 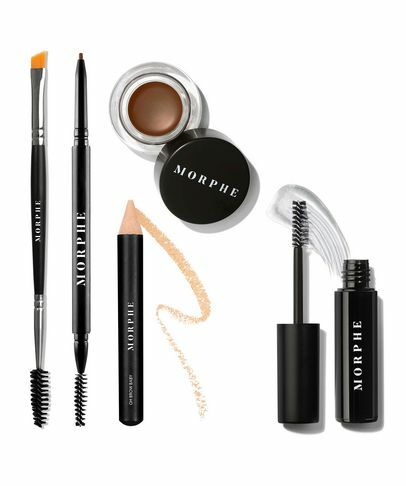 Boldly defined brows can dramatically alter your looks, so take a break from overplucking and sculpt, tint and enhance your face-framers with these powders, pencils, stencils and palettes. 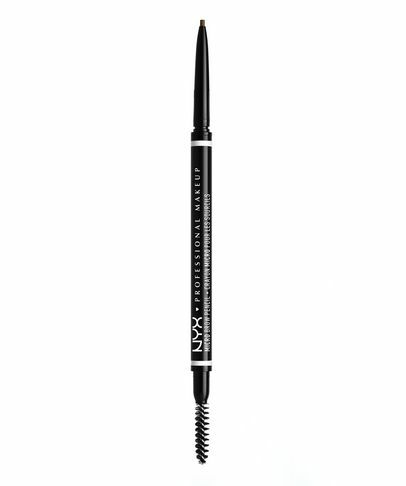 TIP: To embolden your brows, lift at the centre so the ‘real’ arch becomes obvious. 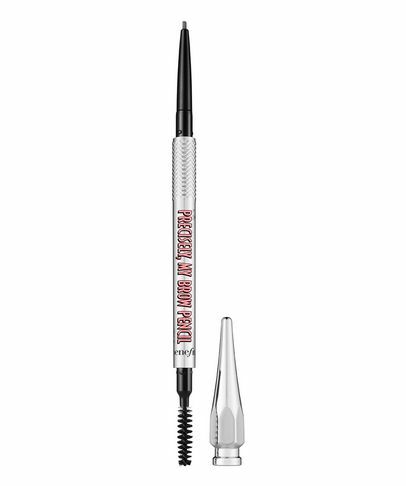 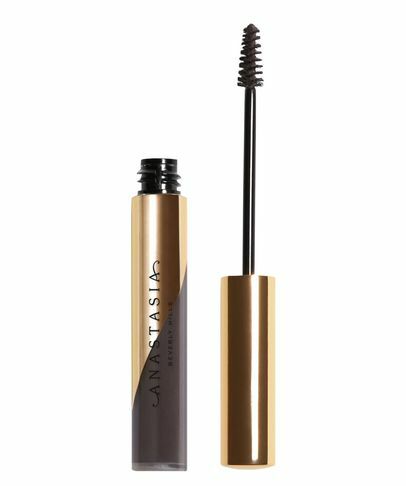 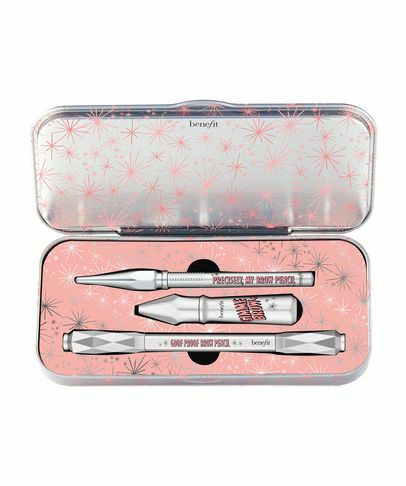 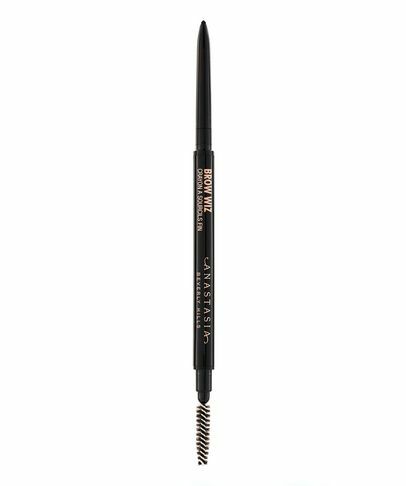 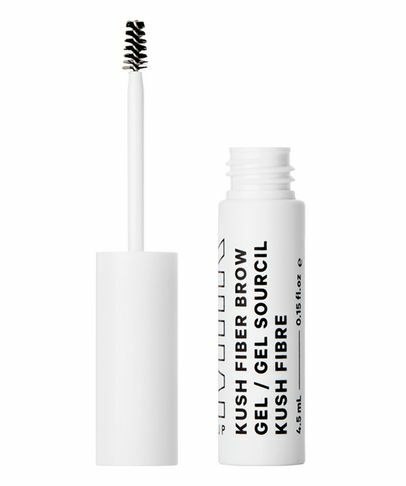 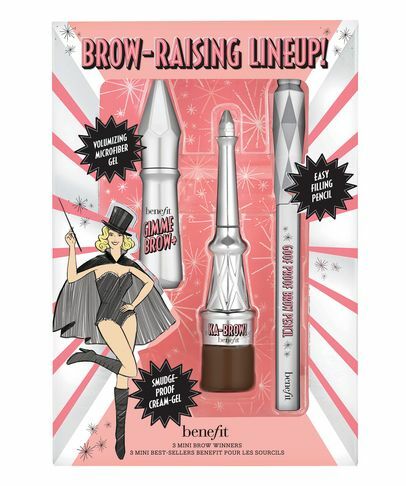 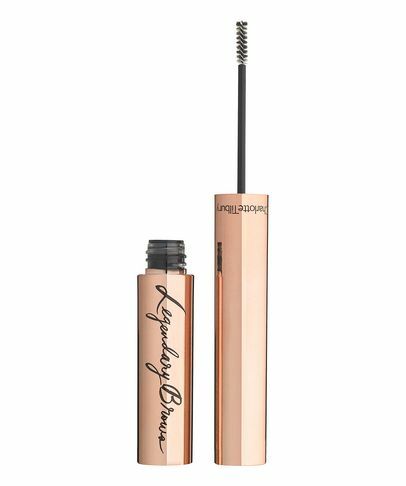 Fill in any sparse areas with a sharpened brow pencil – then when you drop the brow, the arch and length will be perfect. 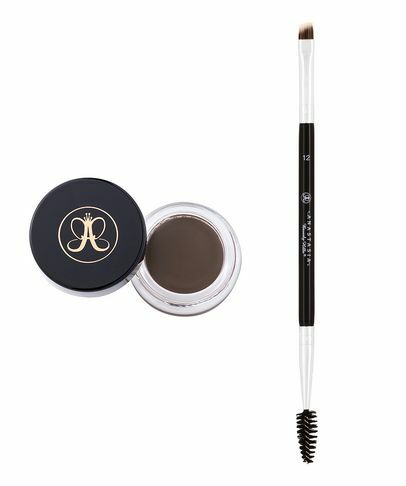 Consult this guide to find the best Anastasia Beverly Hills shade for your colouring.